AMHA is pleased to congratulate the following horses who won High-Scoring Morgan Awards at open competitions in 2016! . . .
More than $60,000 was earned at the 2017 AMHA/WMF Online Stallion Service Auction. The net income following expenses . . . 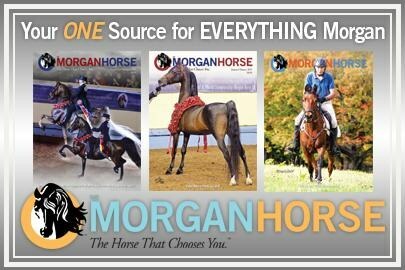 The American Morgan Horse Association, Inc., held its annual meeting of members as noticed on February 24, 2017 in . 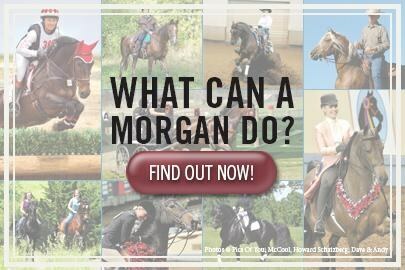 . .
Find a Morgan farm in your area. AMHA members- you can promote your farm and Morgans in this directory. Check out results from the latest shows! Find your perfect Morgan match! More than 50 Recognized Clubs represent local Morgan communities across the country, serving as a vital link between Morgan owners and AMHA. 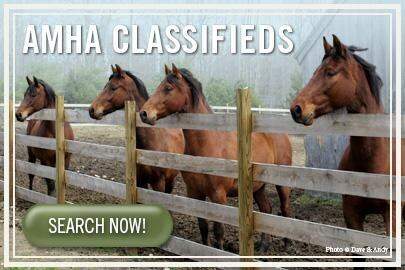 The content contained in this website is the property of The American Morgan Horse Association (AMHA). All content is subject to copyright. AMHA takes seriously its responsibility to protect its intellectual property, including without limitation its trademarks, service marks, and copyrights. Other than by printing discrete, searched articles for research purposes, no information on this website may be reproduced in whole or in part without prior written consent of AMHA. 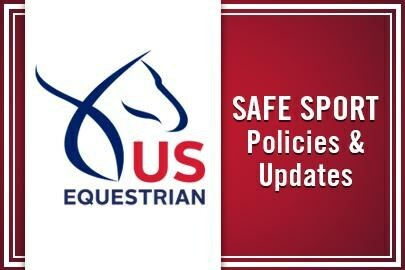 Such consent can be requested by sending an email to info@morganhorse.com.